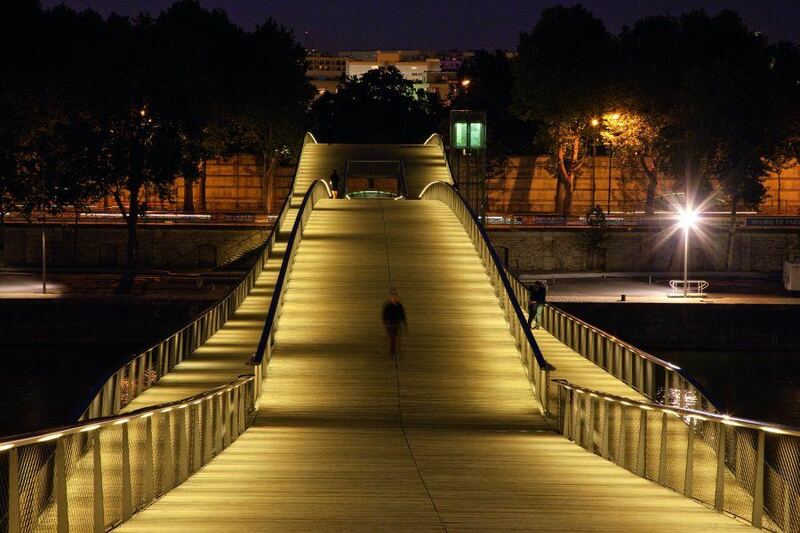 Image 1: Paris Rive Gauche ©GA-PARIS.JPG View on the Avenue de France @GA_Paris , Image 2: Université Paris Diderot © Paris Tourist Office - Photographe : Amélie Dupont, Image 3: Passerelle Simone de Beauvoir © Paris Tourist Office - Photographe : Amélie Dupont, Image 4: Bibliothèque Nationale de France, site François Mitterrand © Paris Tourist Office - Photographe : Amélie Dupont - Architecte : Dominique Perrault, Image 5: Bibliothèque Nationale de France, site François Mitterrand © Paris Tourist Office - Photographe : Amélie Dupont - Architecte : Dominique Perrault, Image 6: The current façade of Station F. Copyright: Patrick Tourneboeuf. 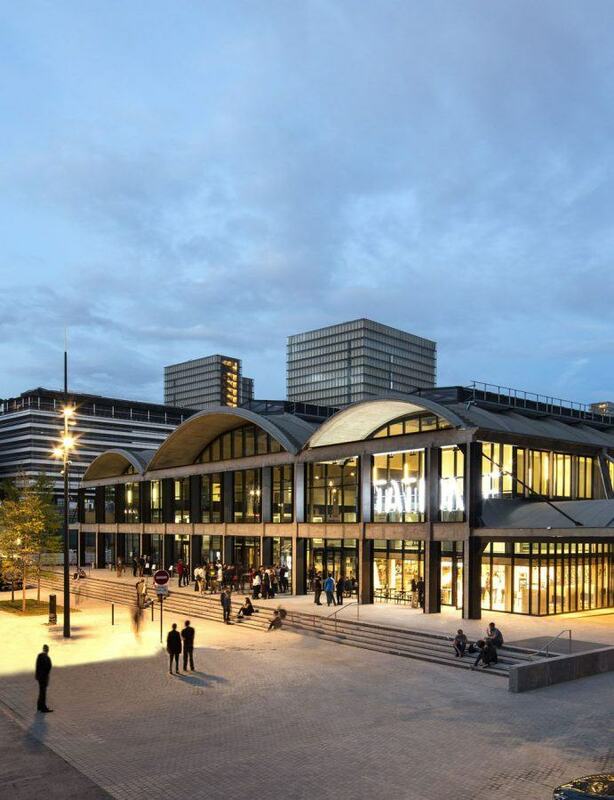 Explore the redevelopment of a 130 hectare former industrial and train yard in the south east of the city between the Bibliothèque Nationale and the new Tour Duo on the Avenue de France. 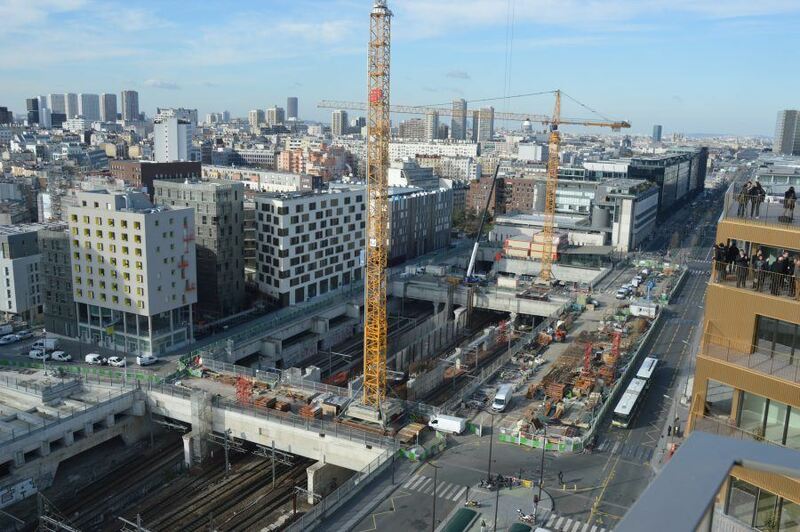 The Paris of the future is being invented and new ways to build a dense city are under way in what is seen as the new university neighborhood. space with a view of the Seine within its four towers that metaphorically represent open books. The latest architectural project opened in June 2017: it is the largest start up campus in the world … in an industrial hall transformed by Wilmotte & Associés. 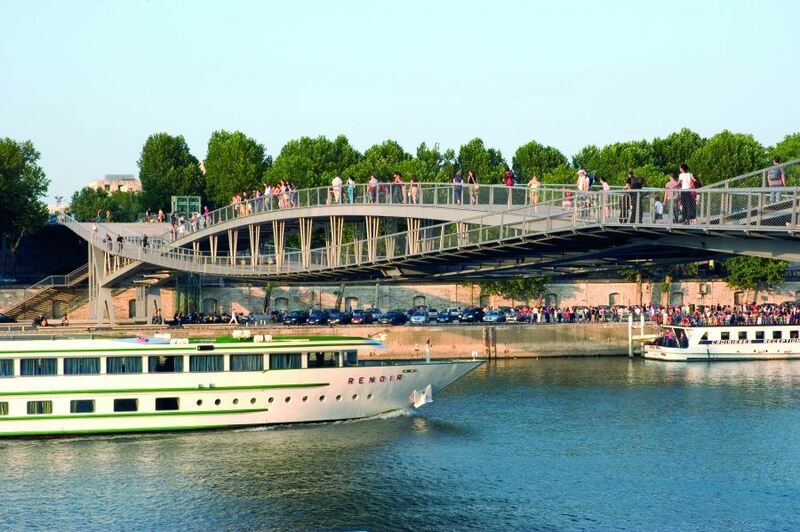 new Simone de Beauvoir Bridge by Dietmar Feichtinger or the Institut de la Mode et du Design by Jacob & MacFarlane and see the evolution of social housing projects in Christian de Portzamparc’s urban plan. 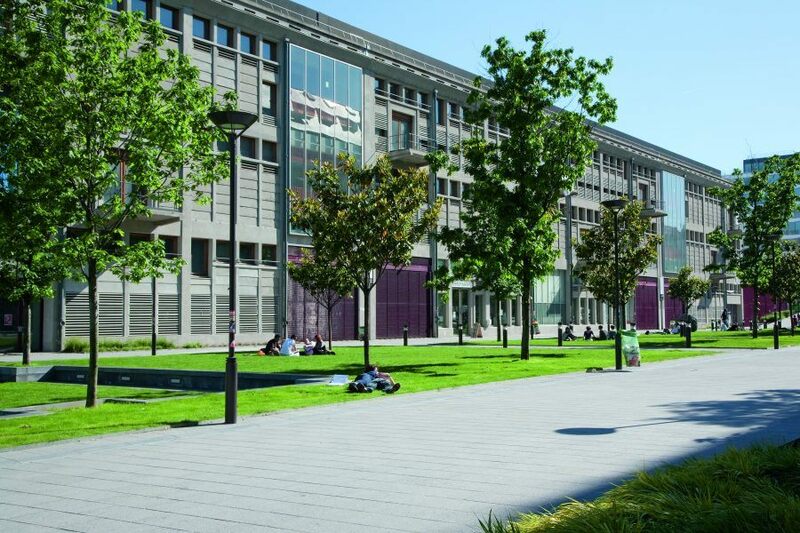 New constructions and the renovations of the old mills of Paris by Rudy Riciotti and Nicolas Michelin are at the heart of the new Paris Diderot University. 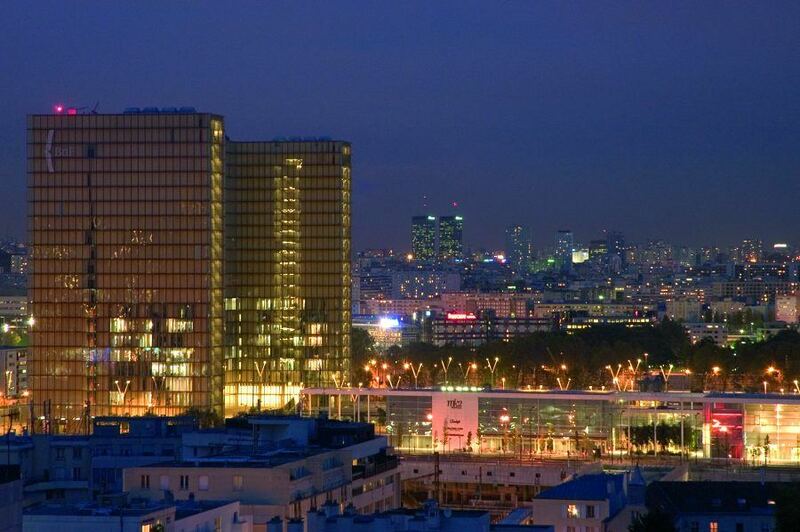 The end of the Avenue de France and the new projects by Jean Nouvel: the “Duo Towers” are in planning.